OK, it is clear to me now – the internet is not a passing novelty, it is a creation tool of considerable versatility and depth, and fosters creativity at every turn. IaaT – the Internet as a Tool is here to stay. Back in the ‘90s, my organization went through an image update – a new logo, and a branded, coordinated image to go with it. Our PR firm took on the project and immediately dedicated a design team to us. At the time, we had a long established and recognizable logo of large lowercase initials and at the end, a stylized TV screen shaped into a caption balloon with an accent pointing down. Numerous meetings were held – gathering input about likes, intent, style preference, and the like. Then the choice of color pallet – more meetings: how does this combination strike you; what about this color and this font, graphic, paper finish and color, and much, much more. The result of the project after five months of work and numerous sketches, artwork renderings, and final art, was a new logo. The distinctive old logo was replaced by a three line text box with the organization’s name displayed - one word on each line in a pretty common sans-serif font (like Ariel) and a color scheme of dark purple and green with yellow letters. The colors reminded me of a circus and the logo suggested a vision of an animal cage. The project cost many thousands of dollars. 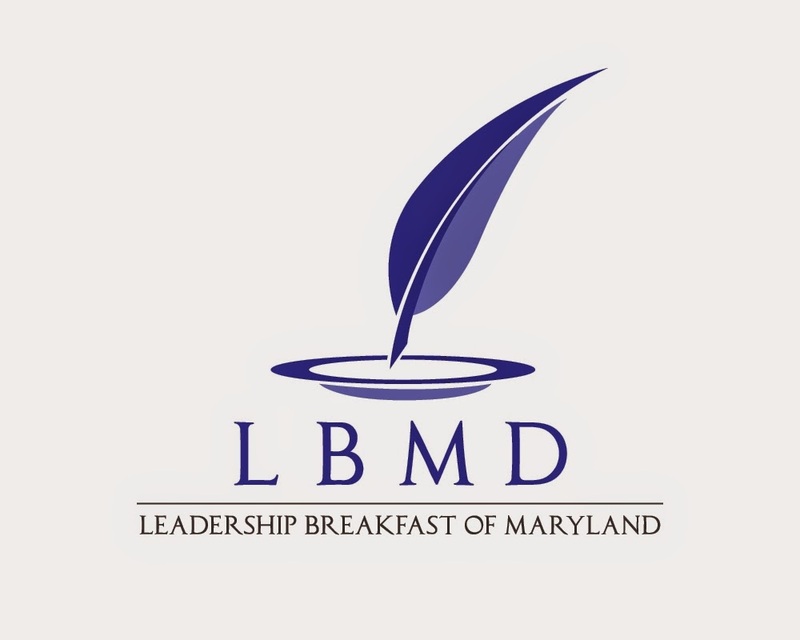 In contrast, last year I changed the logo of the Leadership Breakfast of Maryland – it had simply been the name in block letters. For this project I went to the internet and found many sites which do logo design and several that design logos using a competition framework. The competition sites involved numerous artists submitting one or more designs within a strict timeframe which the client (me) could review, narrow down to the favored ones, and send feedback about what we liked and what we wanted changed. The project started with a questionnaire about our business, mission, vision, color preferences (and avoidances), style likes and dislikes, and a general description of the image or message the logo should convey. When we returned the questionnaire to the vendor, a three-week clock started, with the first week alerting artists of a new competition and sharing most of the information in the questionnaire (not my direct contact info). Later that first week I received the first designs - 10 initially and the flow of new logos increased dramatically up to the end of the second week. I found several logo designs that interested me, and gave a critical review of likes and changes – sent them to the vendor who forwarded the comments to the artist. Within a day (often within hours) I would receive revisions to the logo and additional designs to consider. Then another feedback cycle followed by revisions and several alternative designs. The project had a strict timeline – 10-days for initial designs, 6-days for refining the design, and 5 days to finalize and choose the winner. The process generated over 80 logo designs by 40+ designers from all over the world. The project start to end – when I received the graphic file with several sized logos in full color – took a total of 21 days. The cost was about $300. The contrast between these two projects was startling. The traditional approach of one designer, several consultants of various types, 5-months, and thousands of dollars for a trendy result in the ‘90s vs. 40+ designers competing for a successful design, 3-week timeframe, and $300 in cost. This is a vivid example of how the internet has disrupted traditional consultative approaches by using gaming theory to involve a larger number of players who seek to be a part of the project and compete on a winner take all basis. In addition, this new meme actively includes the client (me) in the design development. The disruptive innovation of IaaT leads to paying for results instead of time logged, and getting a wide variety of ideas and possibilities from talented professionals, in an accelerated timeframe, at modest cost. End game in sight? Selling Out is a good wrap-up.